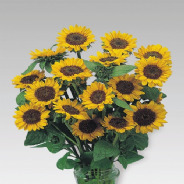 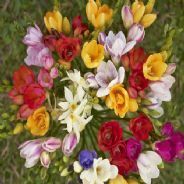 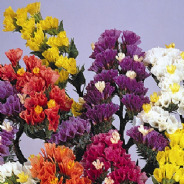 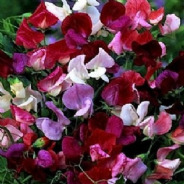 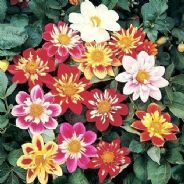 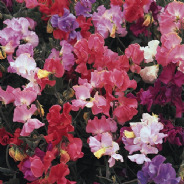 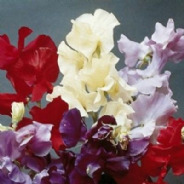 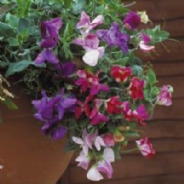 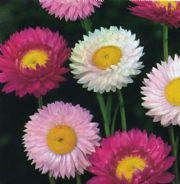 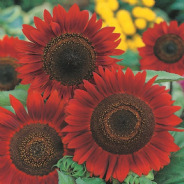 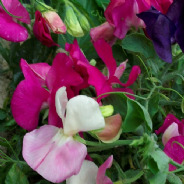 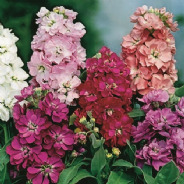 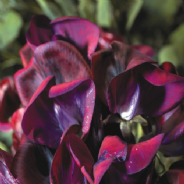 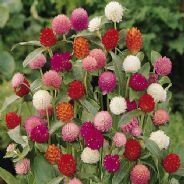 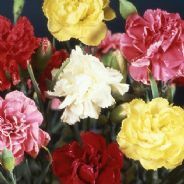 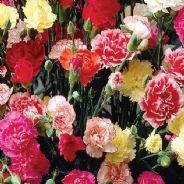 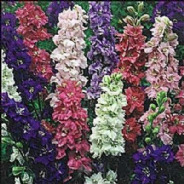 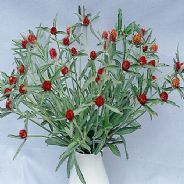 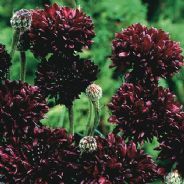 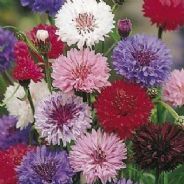 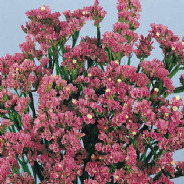 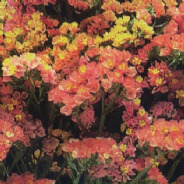 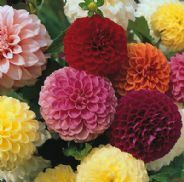 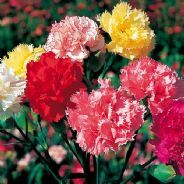 A great Beddingvariety that has showy flowers in a good range of colours, Great as a cut flower. 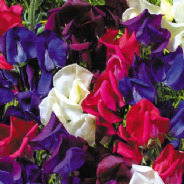 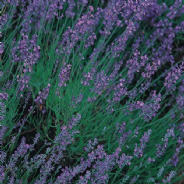 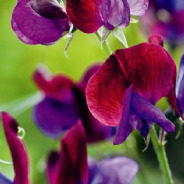 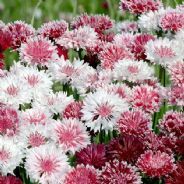 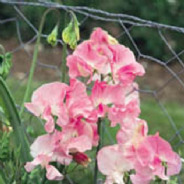 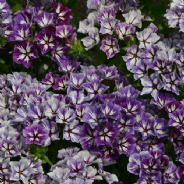 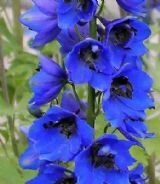 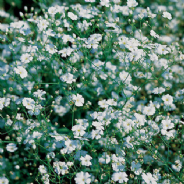 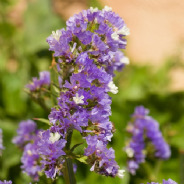 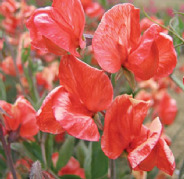 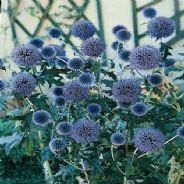 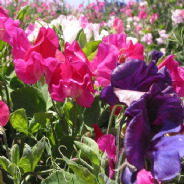 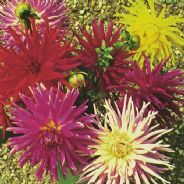 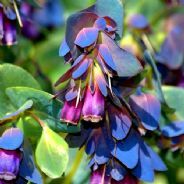 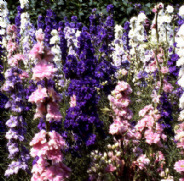 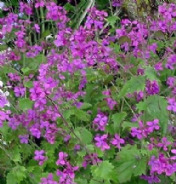 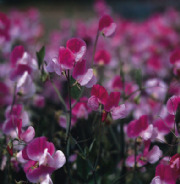 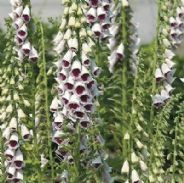 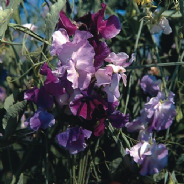 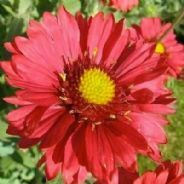 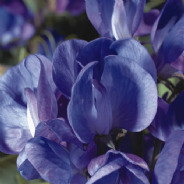 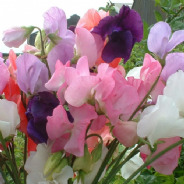 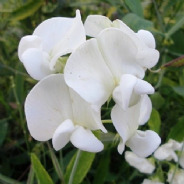 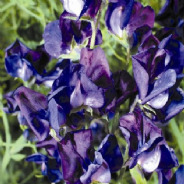 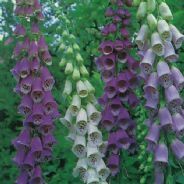 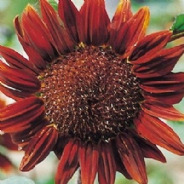 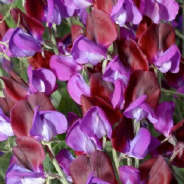 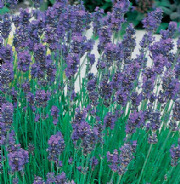 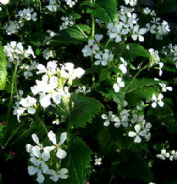 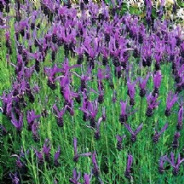 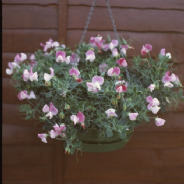 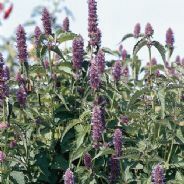 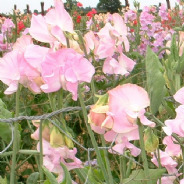 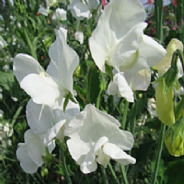 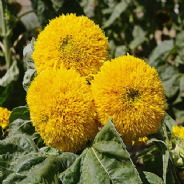 A decorative variety that is great in borders and also for cut flowers. 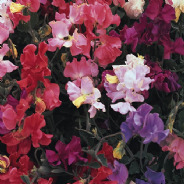 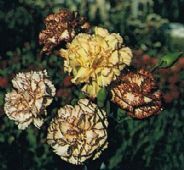 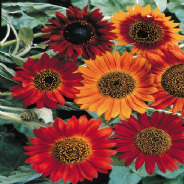 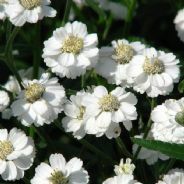 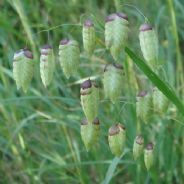 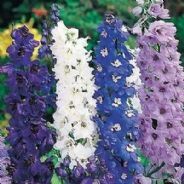 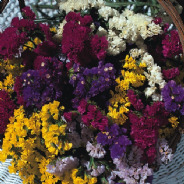 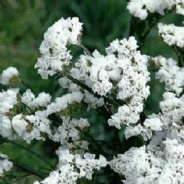 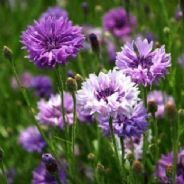 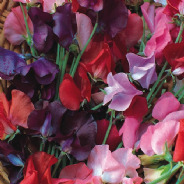 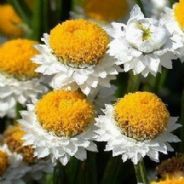 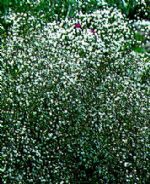 A super variety for dried flowers or general border use. 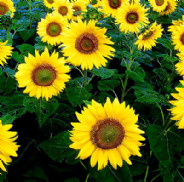 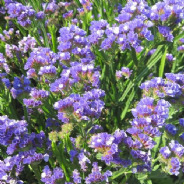 A great variety that helps attract bees. 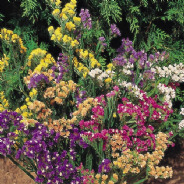 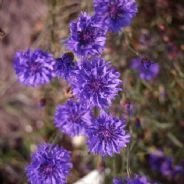 A great variety for borders and for Dried flower collection.